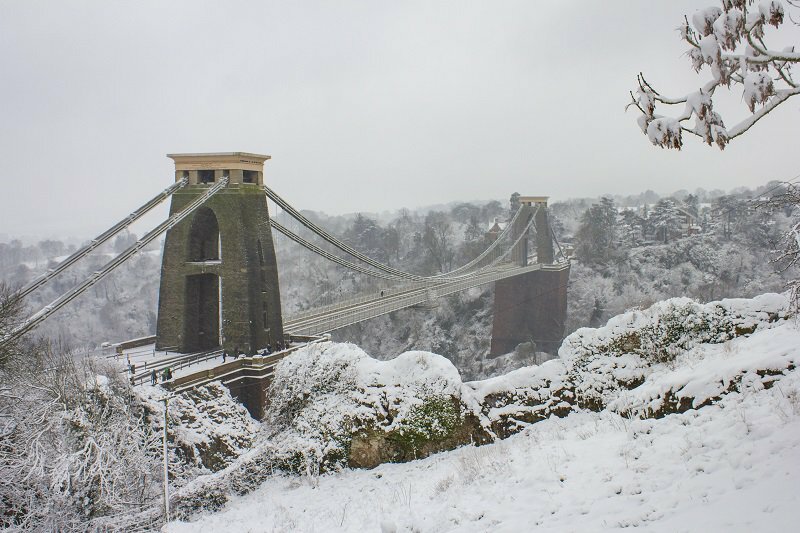 With snow forecast for this afternoon and overnight, health experts in Bristol, North Somerset and South Gloucestershire are asking local people to plan ahead and look out for vulnerable friends and neighbours. The Met Office have issued an amber warning, with as much as 10cm of snow expected to fall. Cold weather can have a severe impact on health, particularly for people who are already vulnerable because of age, illness or disability. We would encourage local people to check in with elderly family and friends to make sure they are ok and have everything they need. Severe weather conditions can also cause an increase in winter illnesses like coughs and colds and contribute towards pressure on local health services. If you have an urgent medical problem, remember that local Minor Injuries Units are available to treat sprains, strains, cuts, grazes, minor head injuries and minor broken bones. You can also dial 111 at any time for free, professional advice about which NHS service is best for you. Snow is also likely to cause travel disruption and make it difficult for some people to attend work. If you have to travel for medical appointments, please leave plenty of time to allow for slow travelling conditions or a reduced public transport service. Following these tips to keep you and your family warm and well at home can also help you to stay well. 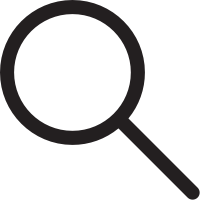 More information on staying well during the cold weather can be found on the NHS keep warm, keep well web page.